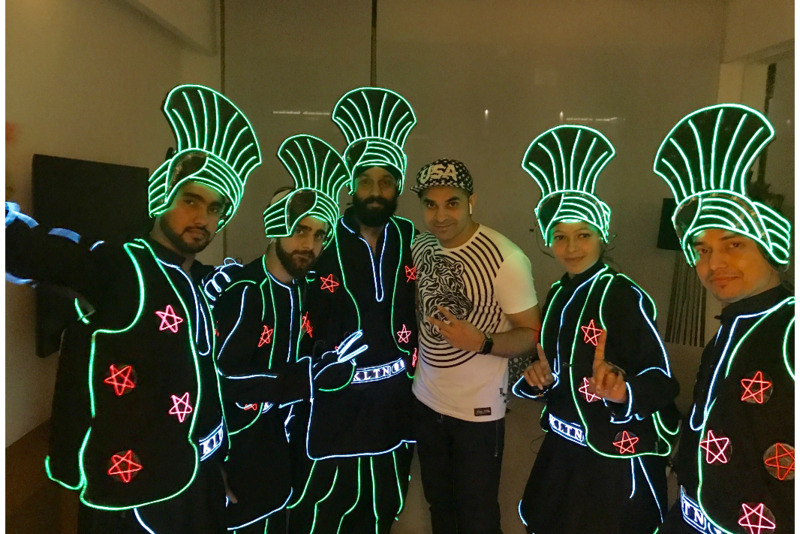 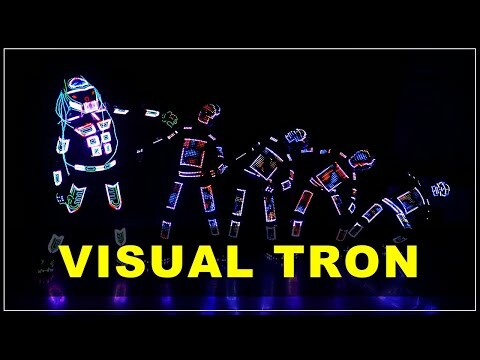 Performed Animatronics & Tron for HERO CORPORATE in Delhi. 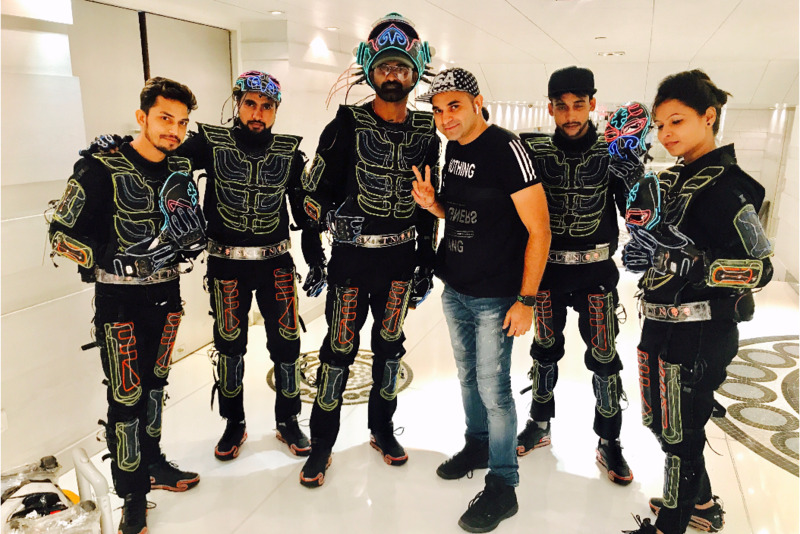 Laserman Act For MAHINDRA in Mumbai. 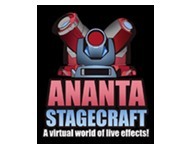 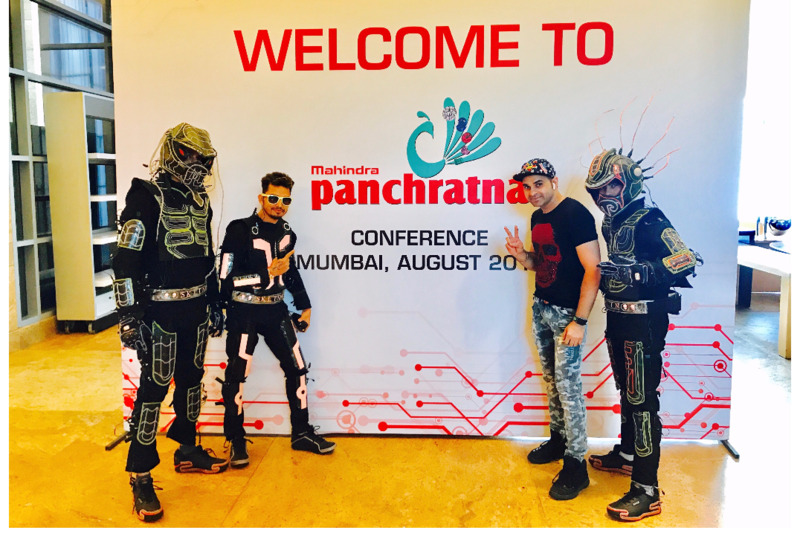 Performed LASERMAN act for MAHINDRA in MUMBAI. 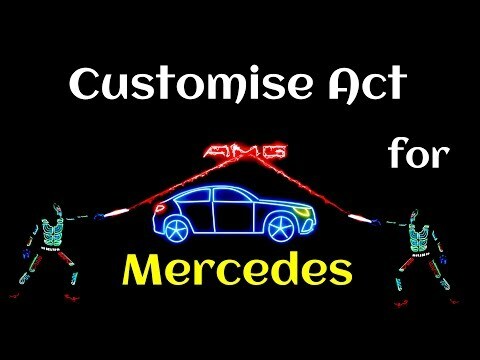 Animatronics Interactive Video Mapping Act for MERCEDES-BENZ in Delhi. 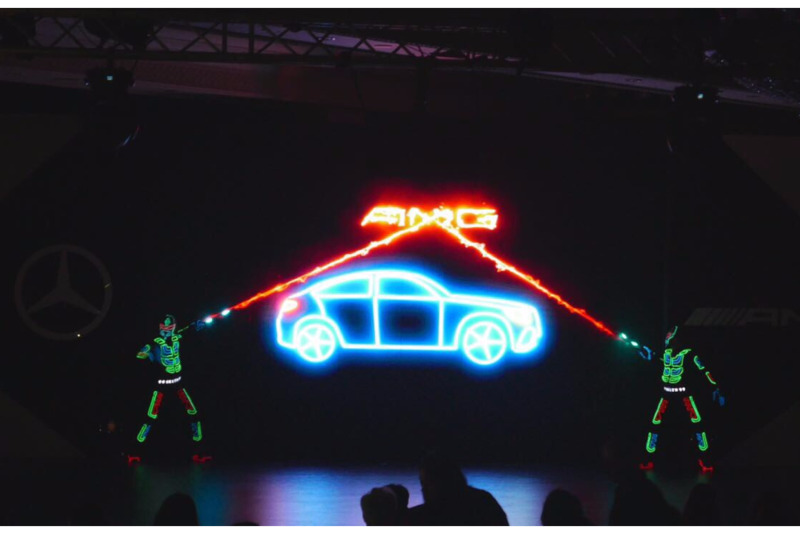 Animatronics Interactive Video Mapping Act for MERCEDES launch in Delhi.